Manila, Philippines, 24 March 2017 –All roads led to the UP for the biggest showdown in the local urban dance community, the World of Dance Philippines Qualifier 2017 powered by Sony EXTRA BASS. 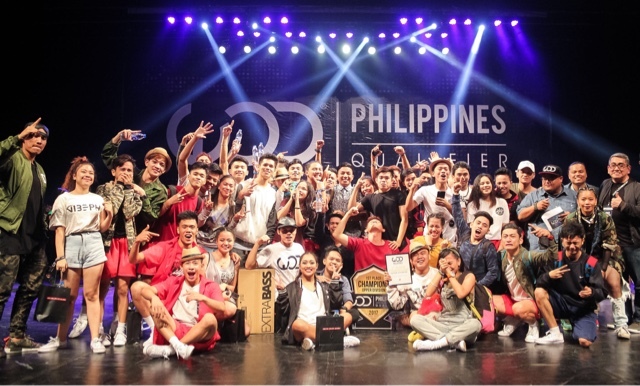 The day was filled with heart-pumping and bass-boosting performances from the 95 performers who went head-to-head in the All Styles Battle, 13 crews who vied for the Youth Division crown and the 28 crews who vied for the Upper Division crown in the main event. The All Styles Battle opened the festivities as almost a hundred dancers of different backgrounds and dance styles competed to see who would be the last one standing after the tough dance competition. Kharl Cordero emerged as the winner, receiving a pair of MDR-XB650BT EXTRA BASS Bluetooth Headphones. The Youth Division was a showcase of the country’s best young talent, which saw Sayawatha Dance Troupe (90.67) reign supreme. Coming in a close second was The Alliance (90.50) and garnering the third spot was Danssa (86.33). Highlighting the event was the much-awaited Upper Division competition that pumped up the crowd as Nitrous Image Crew came home with first place honors (93.33). Nitrous Image Crew also participated in the recent #SonyXBass Dance Challenge held last February during the first leg of the EXTRA BASS Mall Tour, winning 1st runner-up. Rounding out the winners were Xtreme Dancers (92.67) who finished second, and CADS who finished third (92.00). 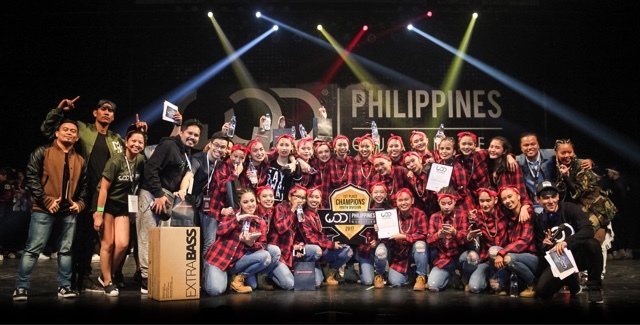 The top three crews from both divisions earned an invitation to represent the country in the World of Dance Finals in the USA later this year. Each winning crew was also awarded with their very own Sony GTK-XB5 EXTRA BASS Light-Up Bluetooth Party Speakers. 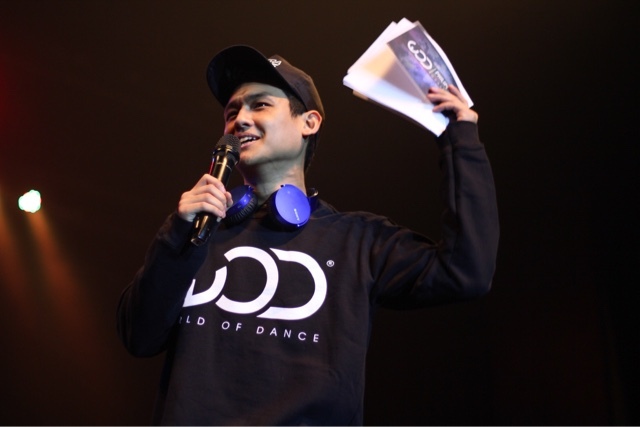 Some of the biggest names in the dance community made up the judging panel for WOD PH 2017. 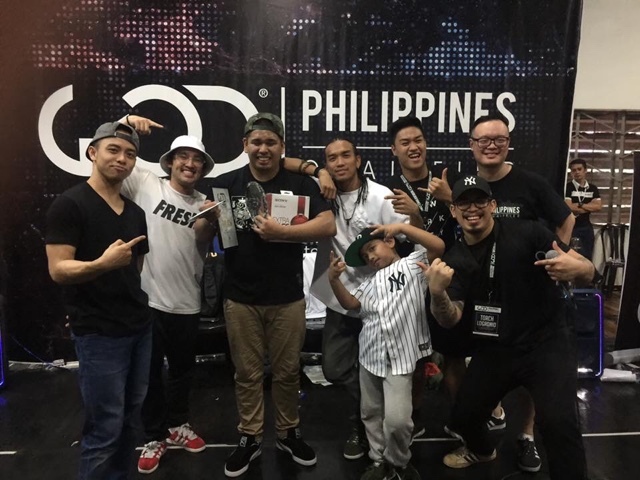 The All Styles Battle had James Wong, Vince Mendoza, and Jesse ‘Reflex’ Gotangco, while the Youth and Upper Divisions had Jungee Marcelo, Von Ace Asilo, Chips Beltran, Lema Diaz, and Kenjhons Serrano in the panel. 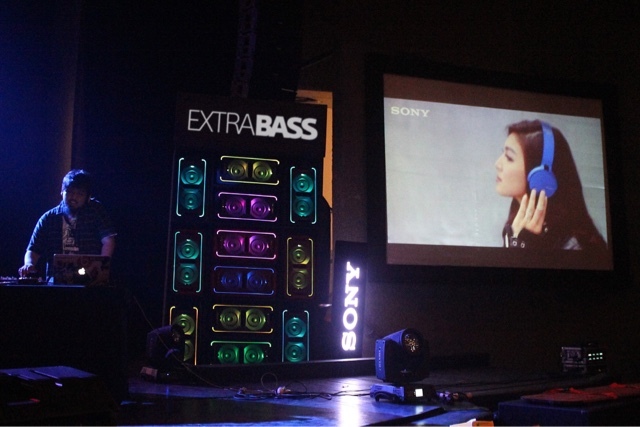 The WOD experience was boosted through Sony Philippines EXTRA BASS. People were able to share their passion for dance through a freedom wall and express their creativity in designing their own headphones. Booths featuring the different EXTRA BASS headphones and speakers gave the attendees a firsthand feel of the deep, punchy bass perfect for dance. “Sony Philippines is very happy and proud to have been a part of the successful WOD PH Qualifier this year. It was such an entertaining and engaging experience to witness so much passion from the local dance scene. 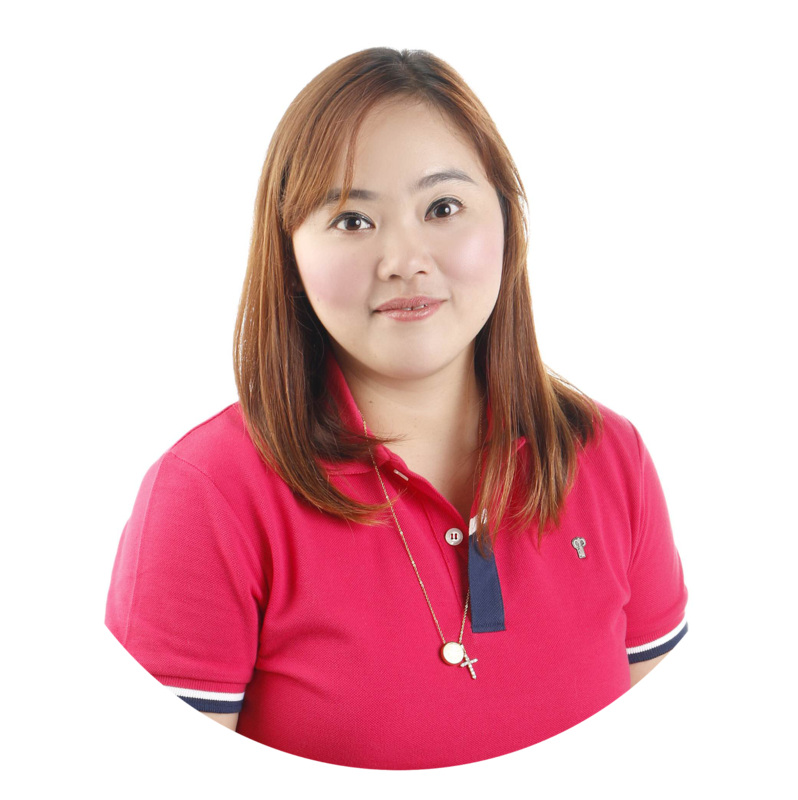 EXTRA BASS will continue to share and empower those passions through all our products and efforts,” said Nobuyoshi Otake, President and Managing Director, Sony Philippines. To learn more about the various home entertainment and personal audio products spanning Sony and EXTRA BASS, visit the Sony Centers and Authorized Dealers across the country. For more information, visitwww.sony.com.ph, or likehttps://www.facebook.com/SonyPhilippines/ or follow twitter.com/SonyPHinc and Instagram.com/sonyPHinc.